How to keep children entertained can seem like a never-ending and expensive past time for parents. What to do with the kids today? If you are looking for free activities to do with kids to keep them happy and busy you came to the right place! We have 50 ways to keep children happy without spending a dime. Full of free activities and things to do with preschoolers or tweens. These activities cover all age groups. Check out these ideas for kids now and we guarantee you will have fun doing them too. If you are looking for free activities to keep children happy and busy you came to the right place! Discover how us Moms at Meraki Mother keep our children busy and happy. 1 Things to do with Kids this Weekend for Free! Things to do with Kids this Weekend for Free! Go exploring in your local area or even somewhere further afield with this exciting learning activity. Children will love discovering bugs, flowers and learning about which leaves come from which type of tree. The beauty of this is that you can do a nature walk with children each season and discover lots of new things. Make it even more fun with a Nature Walk Scavenger Hunt. Help your child’s gross motor skills by getting them to try and balance on a log. Start with a thick log and see just how thin the log can be before they can’t balance anymore. Just one of many fun summer activities for kids. Help the environment by planting a tree. Be sure to make sure you plant the tree in the best environment for its survival. You could make this research a fun part of the tree planting. We love this idea as you can visit the tree often to see how it is growing, and who knows, maybe your grandkids will climb and play in it one day. It is also one of the greatest activities to do with toddlers to teach all about environmental ideas. Animals and children seem to have a special connection. If you own a pet make a fun day of hanging out. Take your dog for a walk or maybe the bunny needs a pamper session with some grooming? If you don’t own your own pet, there are lots of ways to still play with animals. Maybe ask a friend if you can care for their pet for a day or walk a neighbors dog. Geocaching is a worldwide treasure hunt. Go exploring for hidden caches, sign the log book to say you found it, then hide it again for the next person to find. Discover more about Geocaching here. One of the best things to do with toddlers or older kids outdoors. Letting your children explore? Check out our must read guide to GPS Watches for kids. Making your own bubbles is lots of fun and super easy. Try out this homemade bubble recipe. Collect leaves from different trees, cover with child-friendly paint and get creating. Messy, fun and beautiful. This can be as simple or as well planned as you decide. 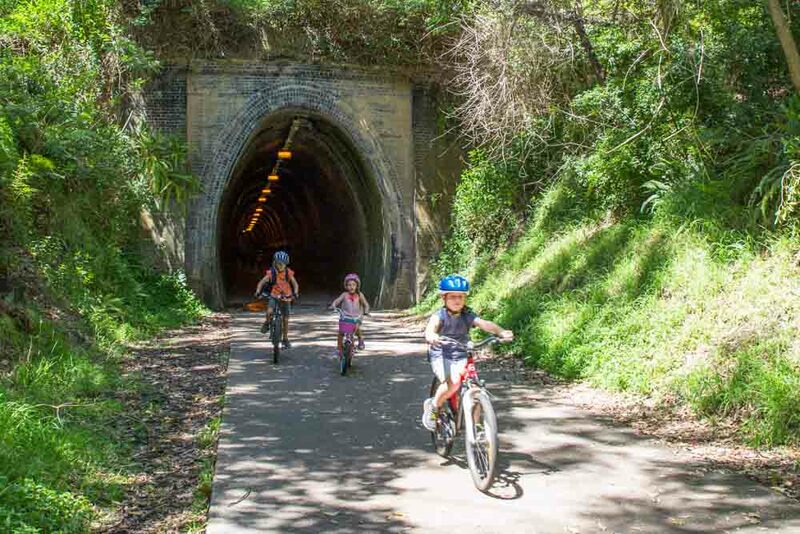 You could let the children ride their children bikes in your street, at a local park or you could pack up the all families bikes in the car and explore a bike track. Maybe you could make a fun bike obstacle course with the kids. Use chalk to make stop signs, wiggly lines they have to ride along and other fun activities. 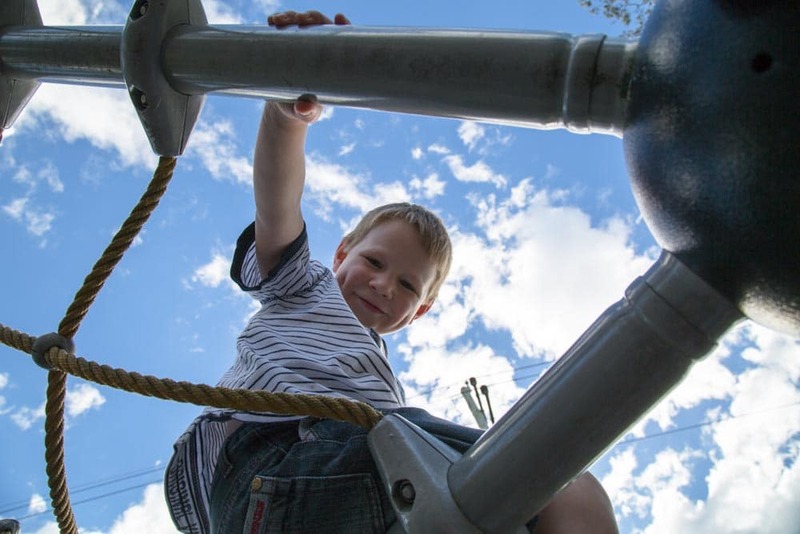 Go to your child’s favourite playground or search for some new playgrounds that you haven’t explored yet. Invite a playmate along for even more fun. Go back to your own childhood and make some paper boats then go sail them. On a puddle, at a local park or even in the bath! Not sure how to make a paper boat? Check out this paper boat tutorial. The options are endless with this fun activity to do with children. Maybe you could make one with flowers from the garden, or from the craft items, you have at home? If there is a holiday coming up be sure to make it themed so you can hang it as part of the Holiday decorations. Make a chore lots of fun. 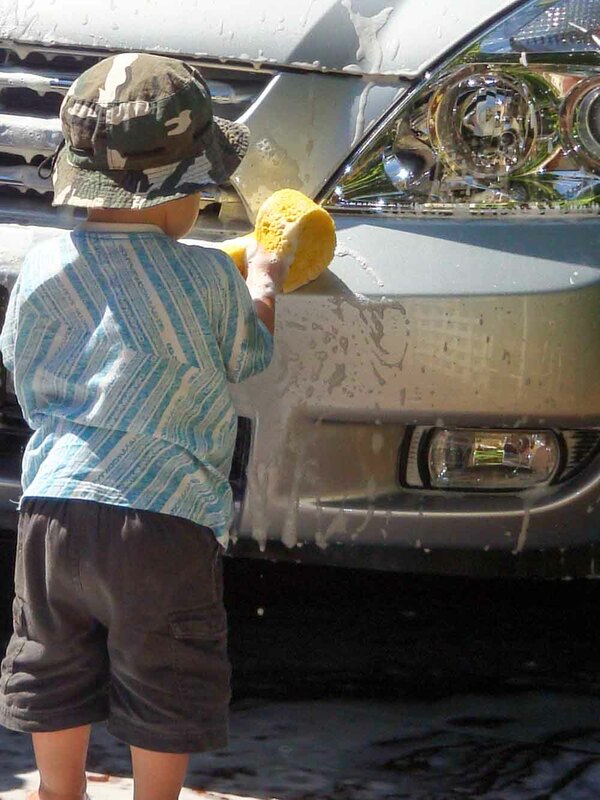 Put the kids in clothes that can get wet and give them a sponge each. Younger children will have so much fun soaking up the water in the sponge from a bucket…. and getting soaked in the process. Create an imaginary world for your children. Maybe they want a castle full of knights and dragons or a fort to keep those funny looking monsters away? Use tree branches, leaves or if you’re super handy, create one from spare materials from around the home. Art activities for kids outdoors? Yes, please! Get out the chalk and create a sidewalk masterpiece…then watch it wash away on the next rainy day. Don’t forget to teach your children some old school games like hopscotch. This is a fun activity to do with children, indoors or outdoors too. Indoors you can use chair legs to create tunnels, cushions to climb over and lots more fun. Outdoors make a course using the play equipment in the garden, trampoline, swings or used logs to balance on, rocks to run around. Your imagination is your only limit. Discover the best outdoor equipment for toddlers here. Do a little local research and find some fruit picking. Each season will have something yummy to pick. If you manage not to eat all the delicious, fresh fruit before you get home, spend some time cooking with the kids with some tasty fruit recipes. Need to use up fruit? Make fun and healthy unicorn toast with yummy fruit flavors. In your own childhood, you probably spent many magical hours up in the branches of trees. 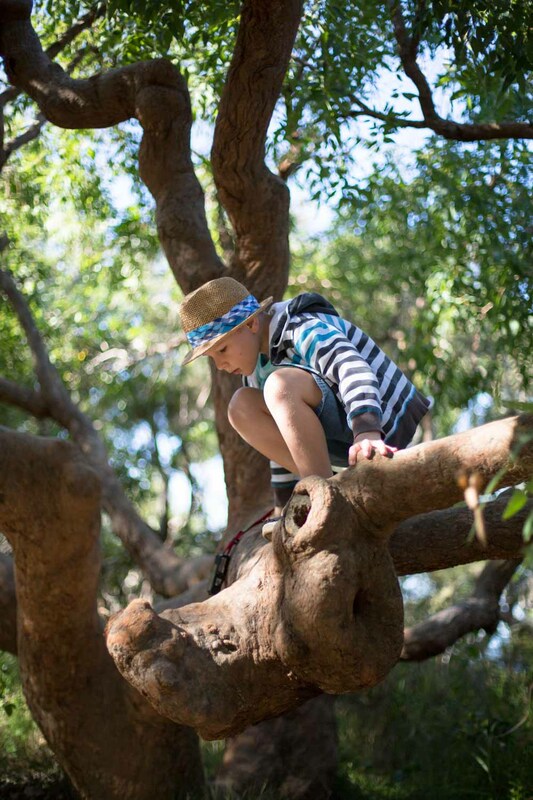 Get your kids climbing trees to make their own special memories. Collecting just the right rock is part of the fun with this project. Once you have collected and painted your rock, maybe your child would like to hide their rock as a surprise for another child to find? See what The Kindness Project is here. Turning on the sprinklers and letting the kids run wild is a great way for children to spend some energy. If you have any fun water toys be sure to get them out too. Or maybe it’s raining? Dress your children in clothes you don’t mind getting damaged and let them go crazy in the mud! Take a trip to your local park. There’s always lots to explore, wildlife to see and paths to walk. Maybe take a soccer ball and have a fun game too. You don’t need lots of fancy equipment to go fishing. Take a simple hand reel or even have a little fun and try to make your own rod with a stick and some fishing line. Camping with all the luxuries of home! Set up the tent in your backyard and get out the sleeping bags. Make sure you make it a proper camping trip with some smores or click for the recipe for delicious Campfire Granola & Banana Boats. Get out in the backyard and have some fun. Dig up weeds, help plant new flowers or create a beautiful new garden feature together. One of our favourite projects is to make a bird feeder or bug hotel. There’s lots of fun you can have in your garden. Growing your own vegetables is a great project to do with kids. They can be involved in the whole process, from planting seedlings to cooking the homegrown vegetables. We have 12 hacks for container vegetable gardening in a great post. Children have the most brilliant imaginations. Join them in their make-believe games and become anything from a mermaid to a pirate. Never underestimate the fun of traditional playground games. Play a quick game of tip to use up some of your child’s energy. 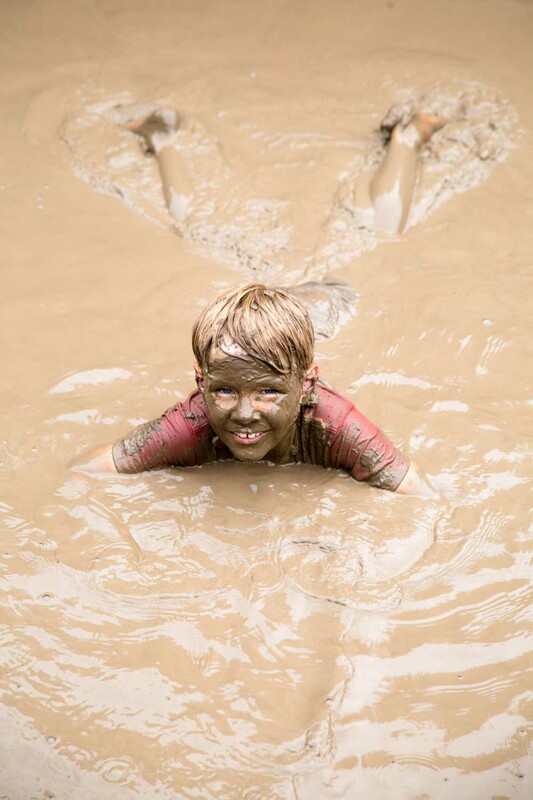 If you have a few players how about stuck in the mud instead? If you aren’t feeling too energetic yourself how about a fun game of Limbo? This is one of our favorite fun activities for preschoolers to interact with the older kids. 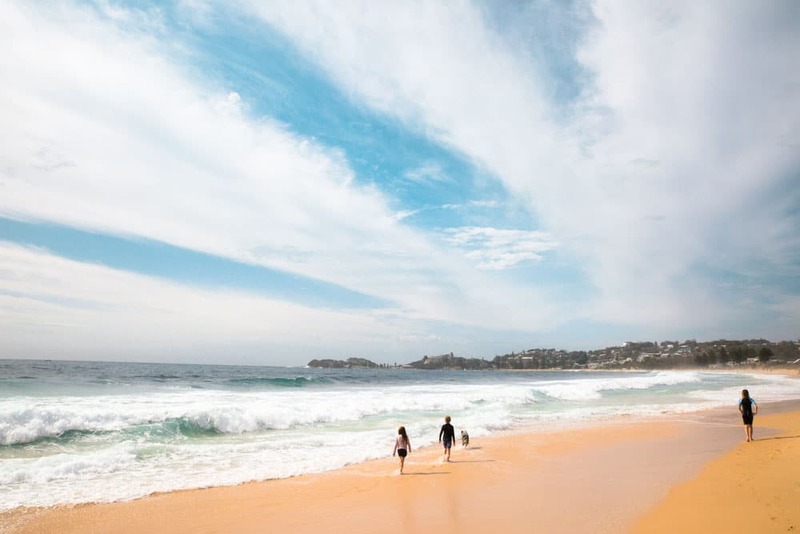 Head to your local beach, or designated outdoor swimming area. Such a cheap activity and fun way to spend the day. Be sure to pack lots of tasty snacks, sunscreen and a hat. Does anyone else think of Mary Poppins when they hear “Fly a Kite”? If you have a kite at home pack it up and head somewhere breezy. If you don’t already have a kite, why not discover how to make a kite here. Want some easy tips on capturing all this childhood magic on your camera? 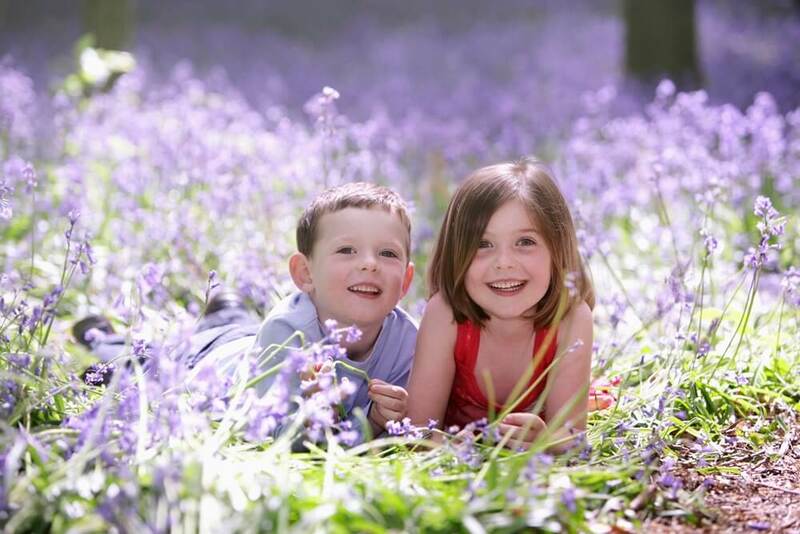 Head over to our 5 Simple Tips: How to Photograph Children. 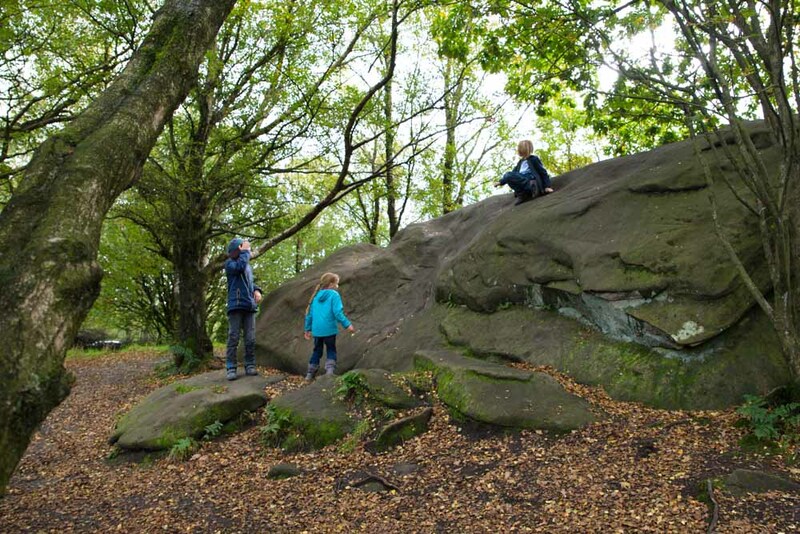 Climbing rocks is such a fun way to keep children happy for hours. Be sure to pick a safe area and to help your child problem solve when they get stuck. This is a great activity to boost your child’s confidence. Pack up a rug, some fun outdoor activities like boules and create some delicious homemade picnic food then head to your families favorite spot, or go and explore somewhere new. Looking for some new tasty recipes? Try our Food pages for some. Watering the garden is a great way to help teach your child responsibility. Take some time to show them which plants need more water and which need less. Teach your child to give back to their community by doing some volunteer work. There are often jobs like picking up rubbish, gardening and sorting out library books. This also gives a great sense of accomplishment when they can see what a difference their help has made. Getting your child to do something difficult like climbing a hill is wonderful for their self-worth. Knowing they can do hard things makes a child more willing to give new things a try throughout their childhood and into adult life. Making exercise part of everyday life is also a valuable lesson, so showing this in a fun way is great for your little one. 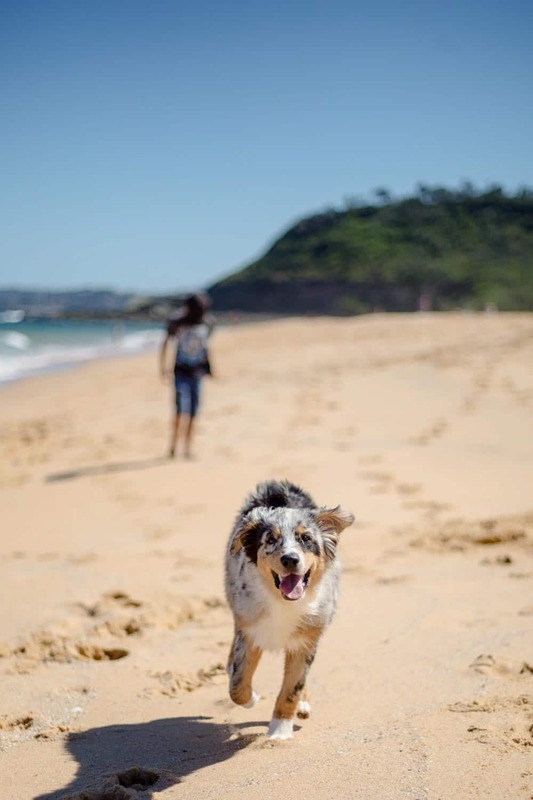 Head to your local beach or pack up and have a day trip if your nearest beach is a little further. 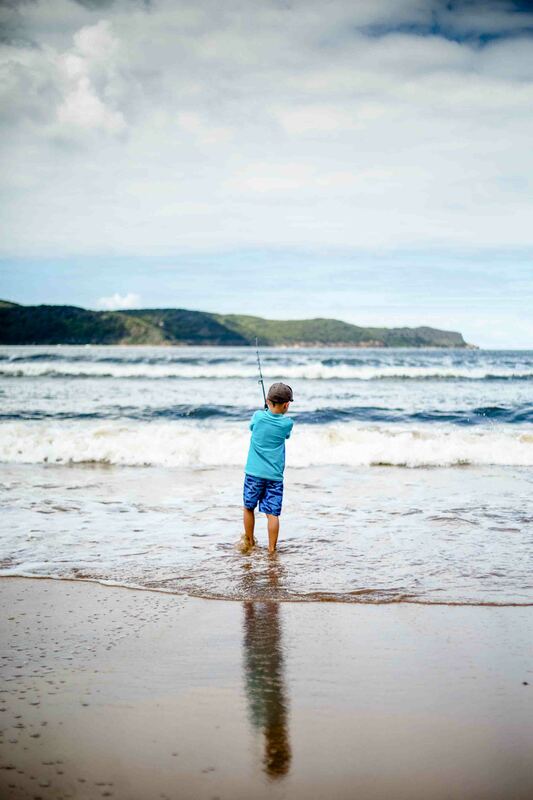 From splashing in waves to creating sandcastles or hunting for wildlife in the rockpools, there is always so much to do at the beach. 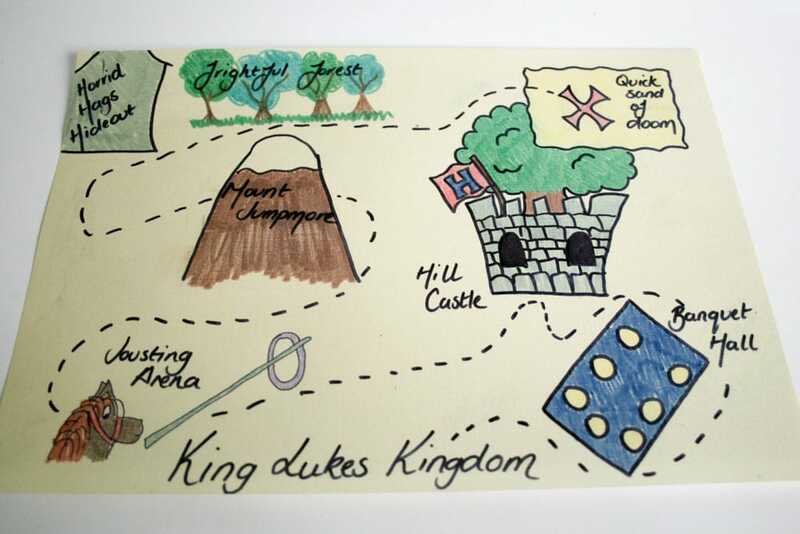 Why not bury some treasure then make a map for your little one to follow and dig it up? You could bury almost anything inside an airtight container and create a fun map with lots of imagination. Play dough is always a huge hit and such a good indoor fun for kids activity to spark a child’s creativity. Click here to find a great homemade play dough recipe without cream of tartar that only has three ingredients and no baking. Or click here for an amazing Cloud Dough recipe. Looking for some great sensory play ideas for younger children? Check out our Ultimate List of Sensory Activities for Kids. 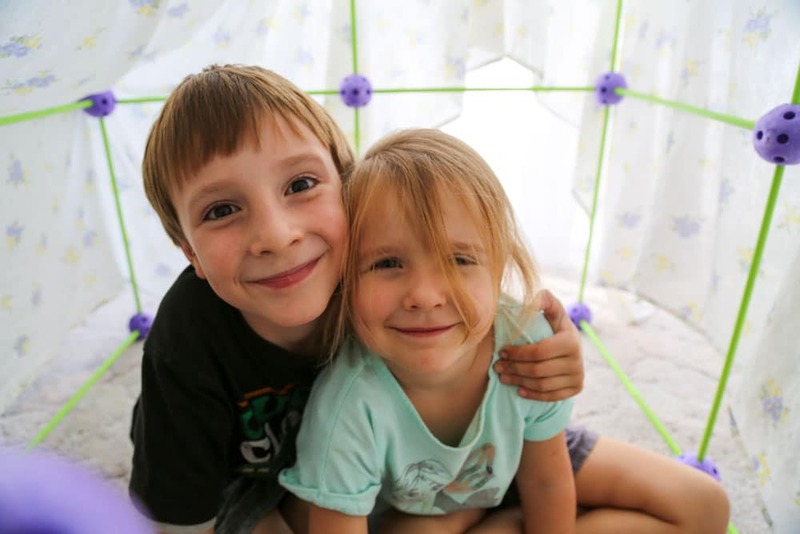 Help them use bedsheets to create a fun tent. This is a great activity to get your child’s imagination working. Maybe it could be a secret reading nook or for an indoor picnic? This is a great fun crafts for kids if you are looking for a activity for older children. Use craft materials, parts from other board games and other materials lying around the house. Make sure they create some rules for their games and play them once they are finished. Canvas are super cheap and can be repainted over and over. By far one of the most popular indoor activities for toddlers. 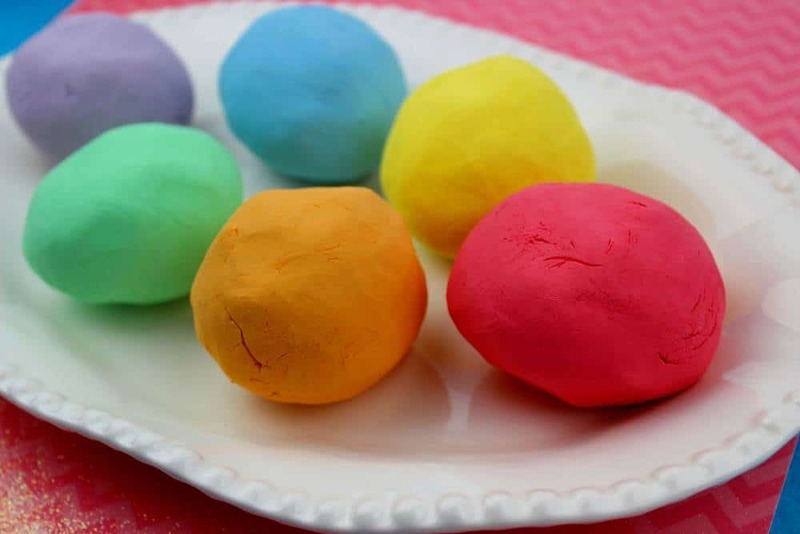 For younger children, have fun finger painting or use the cotton ball craft technique. 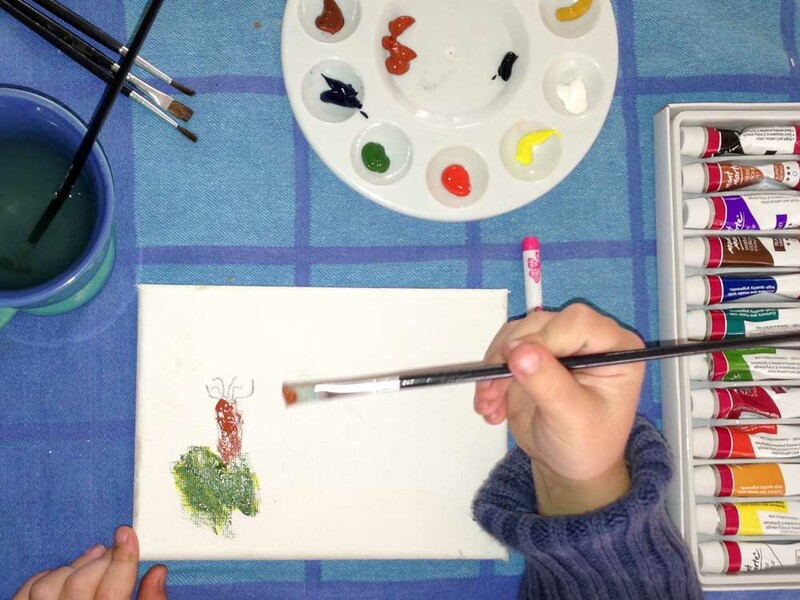 For older children try a still life or just let your child be creative. What can be better than educational activities for kids? Not only are libraries great places to borrow books, movies and other things but they often hold free events such as story corner or craft activities for kids. Head to your local libraries website and see what’s on. Are you trying to save money as a family? Discover 10 easy ways to save money as a family, fast. Jigsaw puzzles are an easy way to get a child thinking and a fun way to get the whole family together. Just make sure no-one takes that last piece so they are the one that completes it. Drawing and coloring are such amazing activities for developing your child’s fine motor skills. If you don’t have any coloring books check online for free coloring printables in a theme your child loves. Baking teaches children all sorts of great skills, from maths to science. Create a new flavor or teach your child the famous family recipe that has been passed down for generations. Why not to make the kitchen your laboratory and experiment with cooking as science activities for kids? 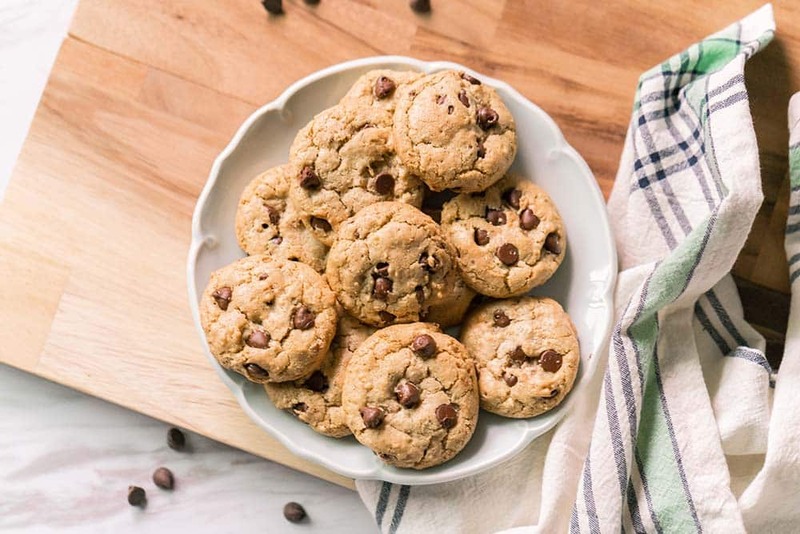 Try our Brown Butter Choc Chip Cookies recipe now. With most smartphones, you can create easy and fun videos. You will be able to look back on these special memories for many years to come. What is your child’s favorite song? Why not get them to create their own dance moves to the song? Or if they prefer drama they could write and perform their own play. You could have a special family showing of their acts at the end of the day. Have fun, using costumes from items in everyones wardrobes too. Be sure to record the performance. This is a fun, free activity for children of all ages and a great indoor activity for families and homeschoolers. Younger children could create a picture book, with help writing the story and older children can plan a book with more in-depth characters and plots. Searching for some fun, easy and free stuff to do with toddlers inside your home? Paper planes never disappoint. Research online for some amazing paper plane tutorials. Why not make a few different styles then try and guess which will go the furthest. Then of course, try them out! Bring out the board games and make a fun day of it. There are always board games suitable for every age. This is always fun. You could play normal hide and seek or even torch hide and seek with the curtains all closed. Everyone needs a little pampering sometimes and when our schedule is busy we need to find activities for kids at home. Why not make a fun spa day at home? Paint each other’s nails, have a pedicure and make your own homemade face masks. Family bingo always creates lots of giggles. One of our most loved rainy day activities for kids. Take turns to call the numbers and try out your bingo calls ” knock at the door – 4 “. Homemade gifts are always such a special way of showing someone you care. Why not make some special bath salts, homemade chocolate or other DIY gifts? 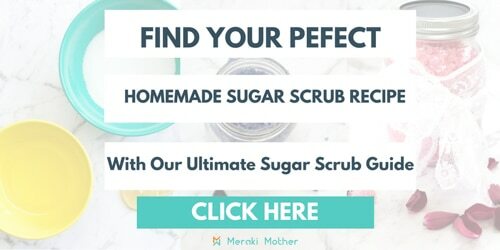 We have some gorgeous sugar scrub recipes that are perfect for teachers gifts or special treats for grandma.